Another day, another OnePlus 5T rumour. The speculated ‘T’ iteration of the successful OnePlus 5 has been in the news for various leaks and renders. 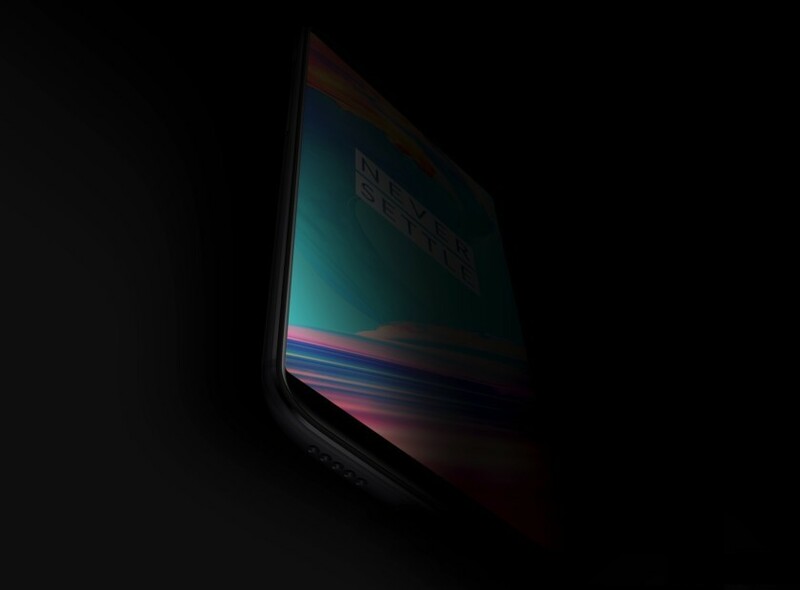 Now, it appears that the OnePlus 5T might be launched somewhere between the 11th of November and 20th of November and will indeed have a display with an 18:9 aspect ratio. There have been some hints which can be interpreted into a new phone launch. OnePlus has the habit of stopping the production of its current device to accommodate the launch and manage the supple of its upciming smartphone. Keeping that in mind, it has been noted that the OnePlus 5 has been out of stock in a lot of markets for over a month now and there is no word from the company about its availability. If the launch date turns out to be true, OnePlus might be sending out press invites soon and that should definitely shed more light on whether the OnePlus 5T is true or just a hoax like the Ultra Pixel.